HubSpot is an advanced marketing automation software that uses something called the HubSpot Growth Stack to consolidate a small to medium-sized business’ sales and marketing efforts into one system. HubSpot offers a full stack of software for marketing, sales, and customer success, with the completely free HubSpot CRM at its core. 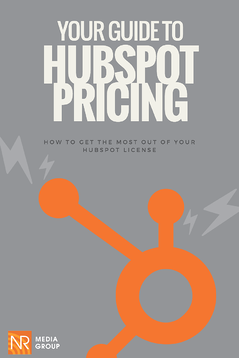 Fill out the form to the right to download your guide to HubSpot pricing today!